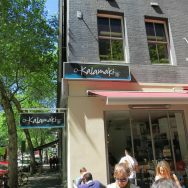 Many ‘souvlakis’ were had in Melbourne. These are 2 of the few that had a chance to be photographed before being eaten. If they look a little small I think that’s because… they were. Apparently that’s traditional. The price isn’t though. Still delicious. 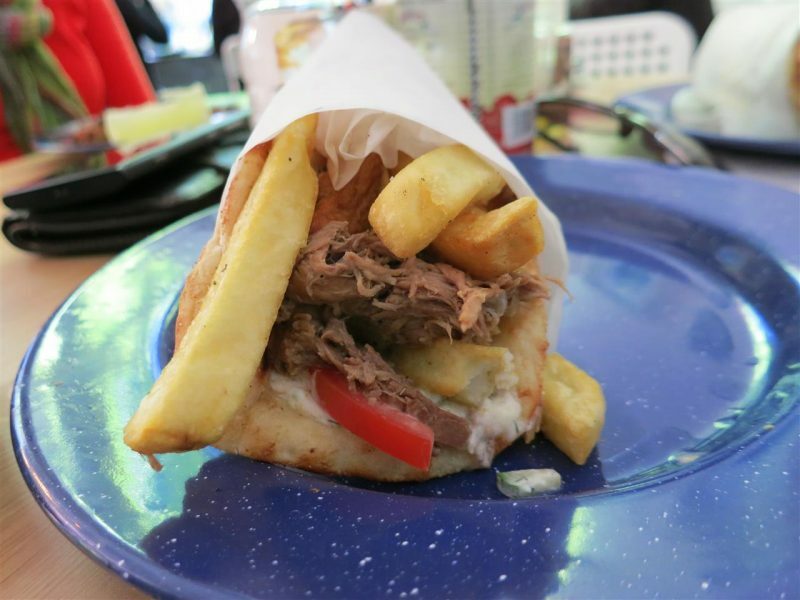 What Melbournians call a souvlaki is actually a gyros or yeeros (in Sydney). 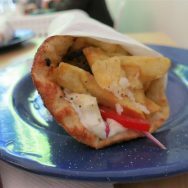 A gyros by any other name smells just as sweet. 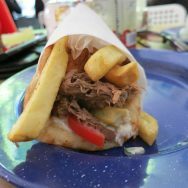 But don’t ever call it a doner kebab. Ever. ← Older: Chi and Co.